The islands, like the Hawaiian Islands, are formed by volcanic activity. Among the Aleutians there are 57 separate volcanoes. 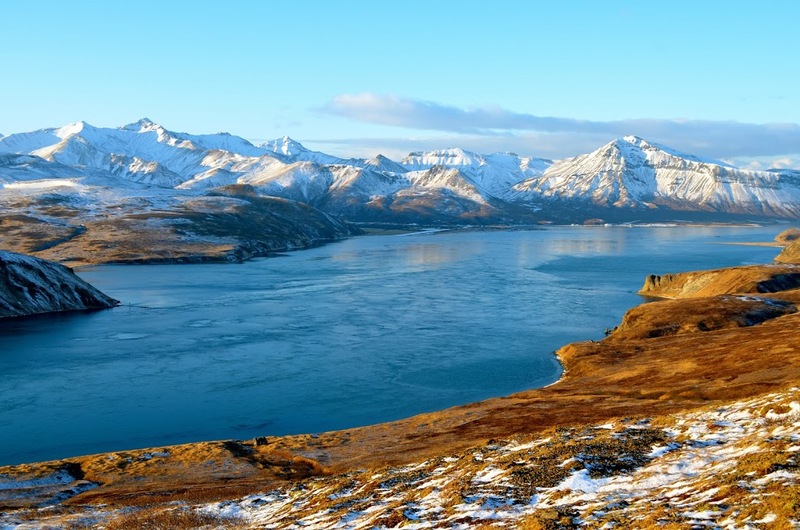 Sweeping westward from the tip of the Alaska Peninsula through the top of the Aleutian Islands, the Aleutians East Borough is located in one of the world’s most beautiful, dramatic regions. Here, nestled among active volcanoes, sea-sculpted coastline and mile-after-mile of untamed landscape, the adventurous traveler can explore ancient Aleut village sites, visit agate beaches, view an array of birds, wildlife and marine life or enjoy unparalleled fishing opportunities. Aleut families have inhabited the region since the Second Ice Age. 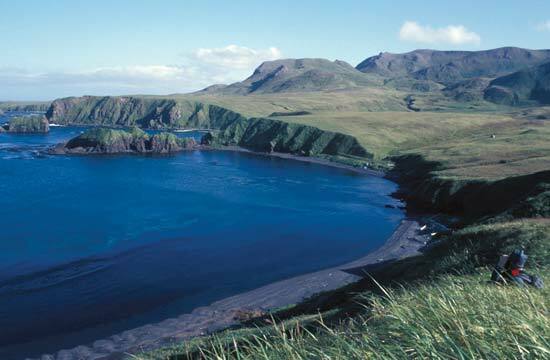 Today it is home to the communities of Akutan, Cold Bay, False Pass, King Cove and Sand Point. These communities share a common heritage and reliance on the North Pacific Ocean and Bering Sea, but each holds its own unique charms. ← Life in My City Art Festival. “In The Midst Of Realities”. IT is amazing how natural destruction can create such beautiful wonders in future. Lovely blog.